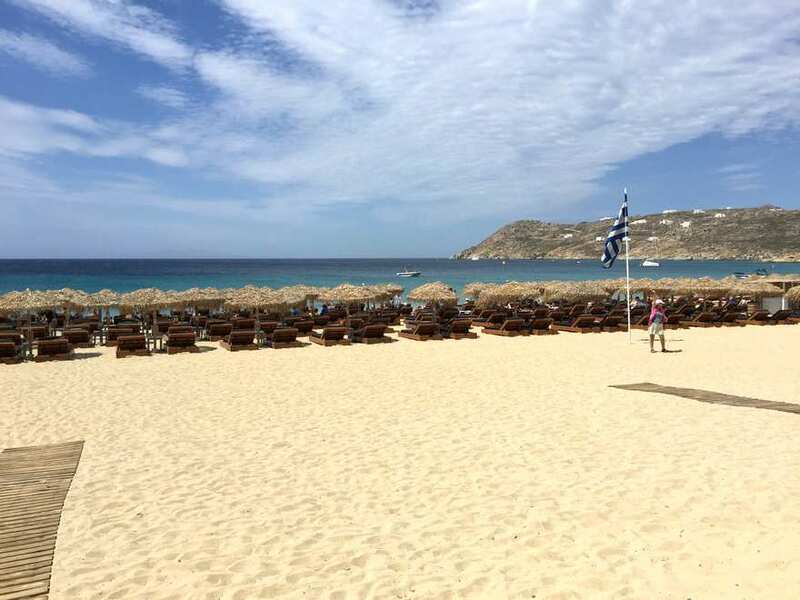 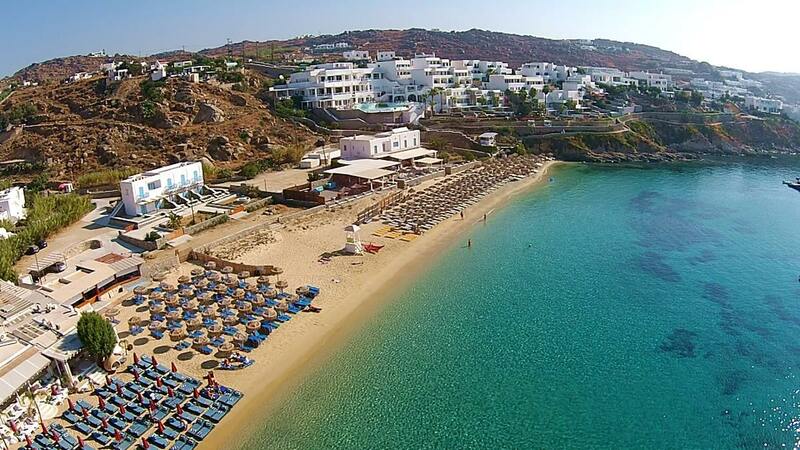 Mykonos nightlife action takes place in the beach clubs, scattered around the island on the most popular beaches. 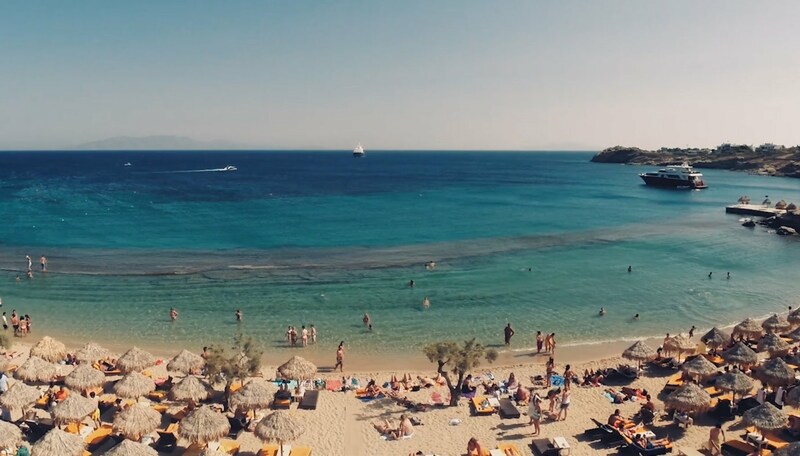 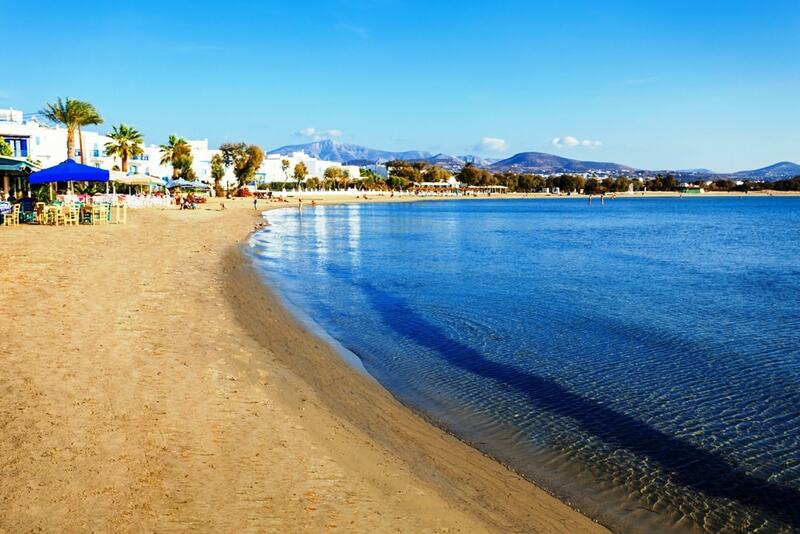 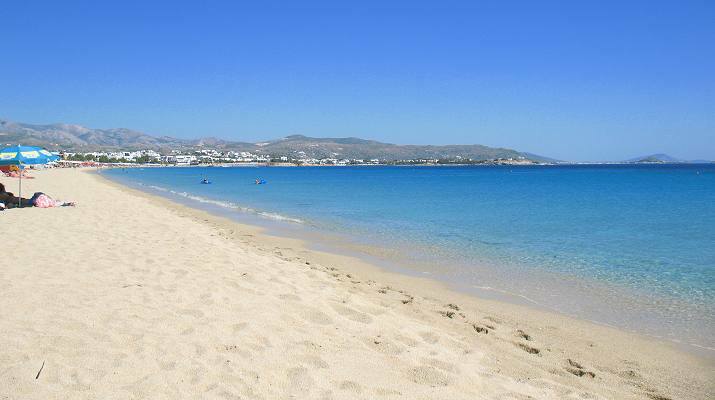 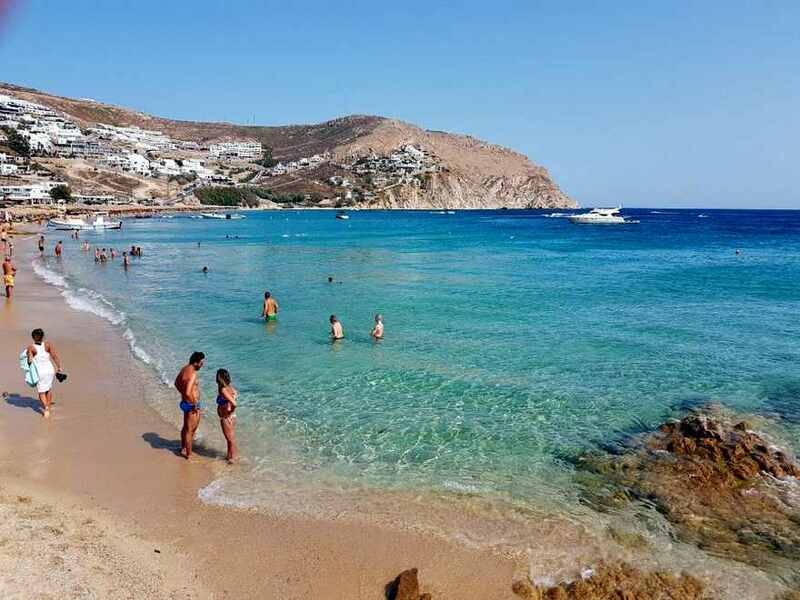 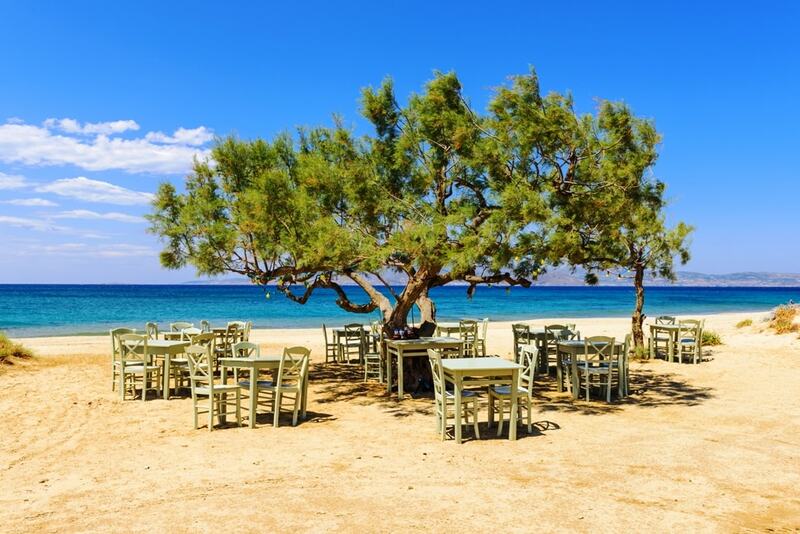 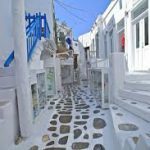 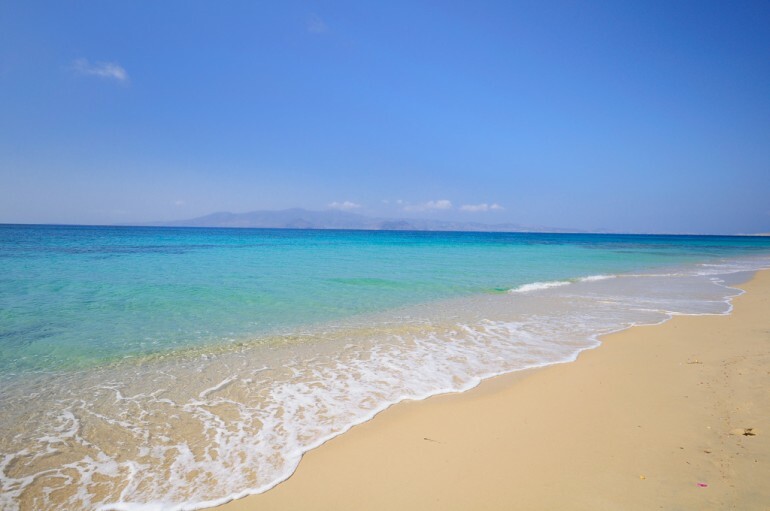 In Mykonos town, the nightlife is concentrated in the area known as Little Venice, this is where you'll find everything you have ever dreamed of. 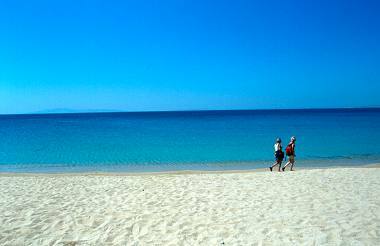 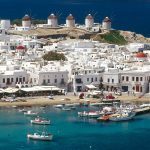 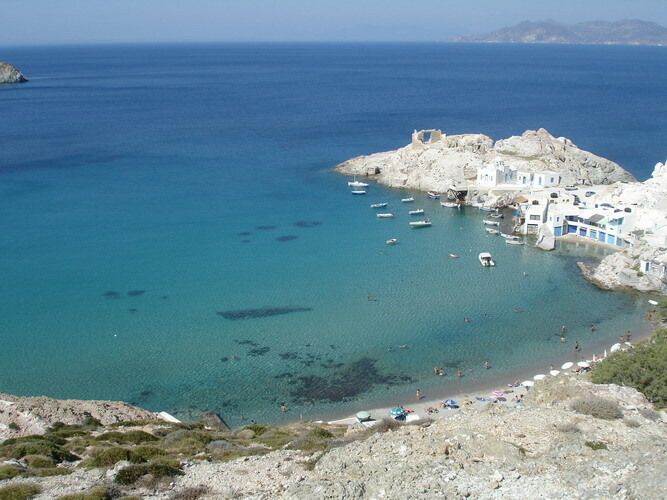 Read on and discover Mykonos Greece nightlife. 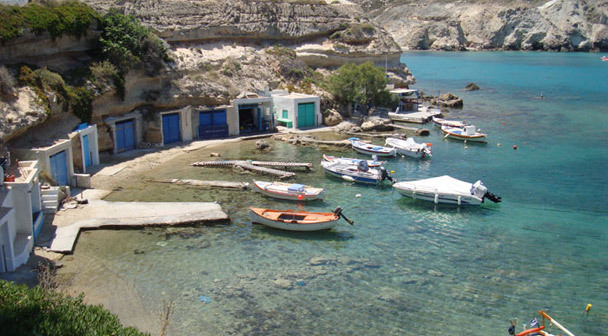 Down at the harbour you will also find plenty of taverns and pubs that will keep you awake until sunrise. 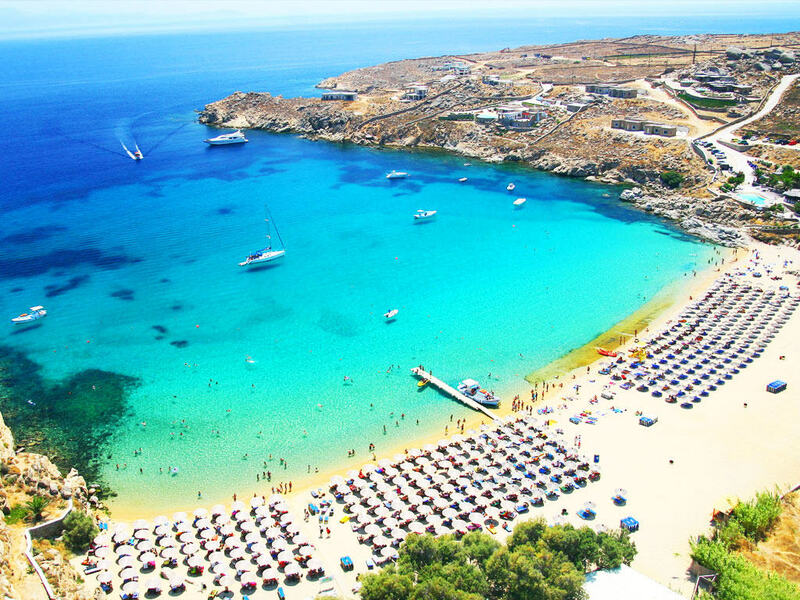 During the high season famous DJ's visit the island and the clubs are competing on who can put up the greatest show and pull the best crowd. 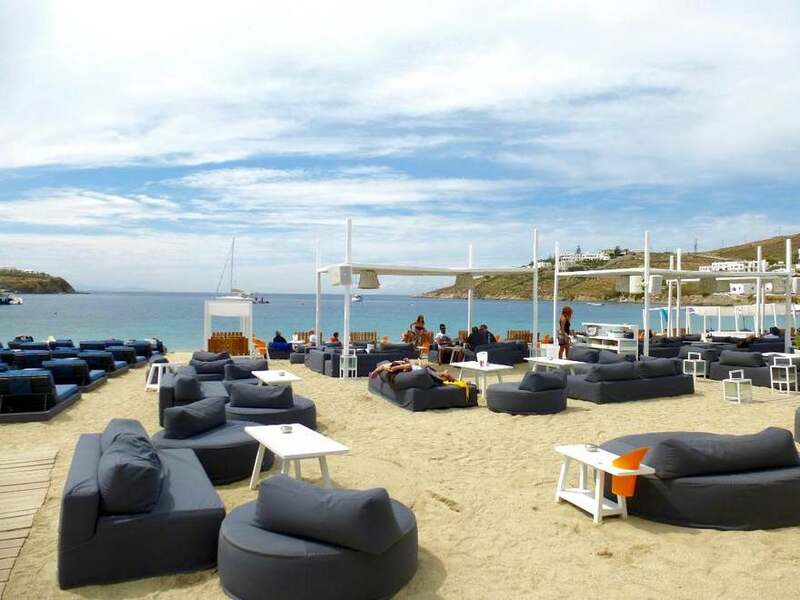 Located in downtown Mykonos, you will find Scandinavian Bar. 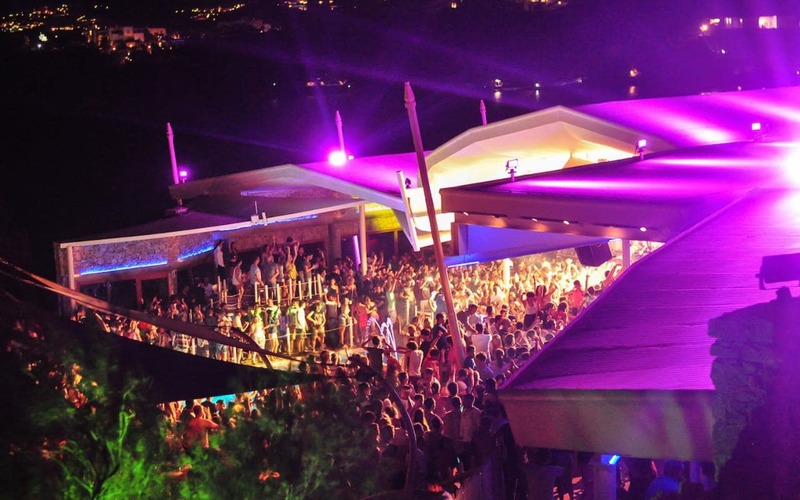 Expect to see the upstairs area overflowing with dancing bodies and, not to mention, plenty of girls up on the bar getting wild. 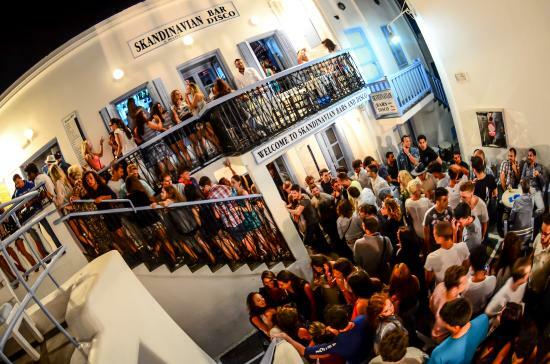 Upstairs can get a bit too crazy, however there is still a nice patio area outside where you can hear the music but enjoy your drink without being smothered by a stranger. 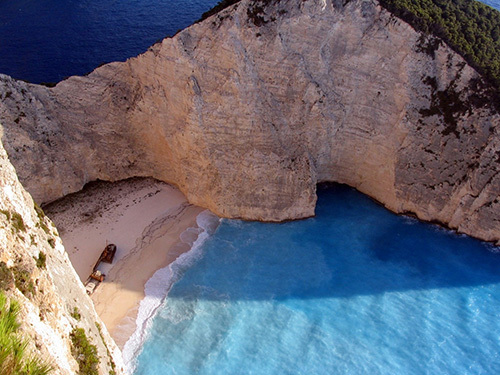 Keep in mind that you to pay a cover fee to enter. 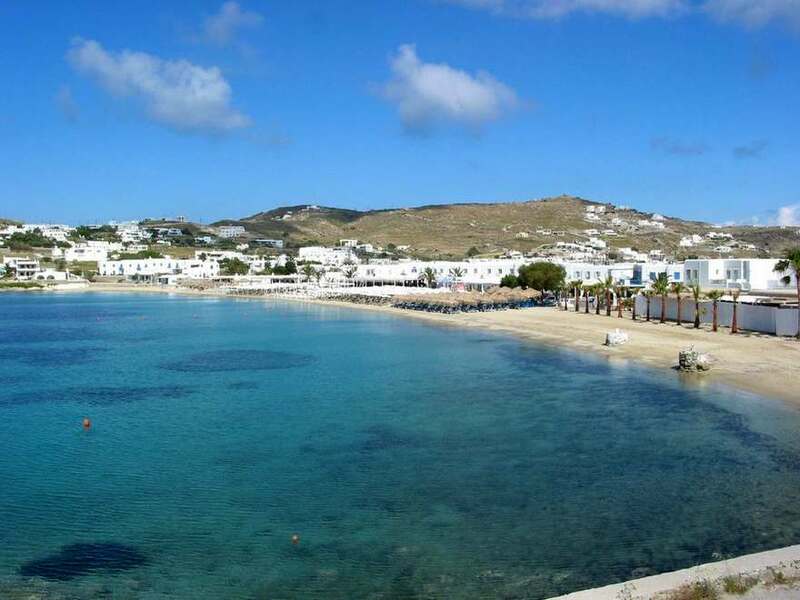 If you are looking for Mykonos nightlife then it can't get better than this! 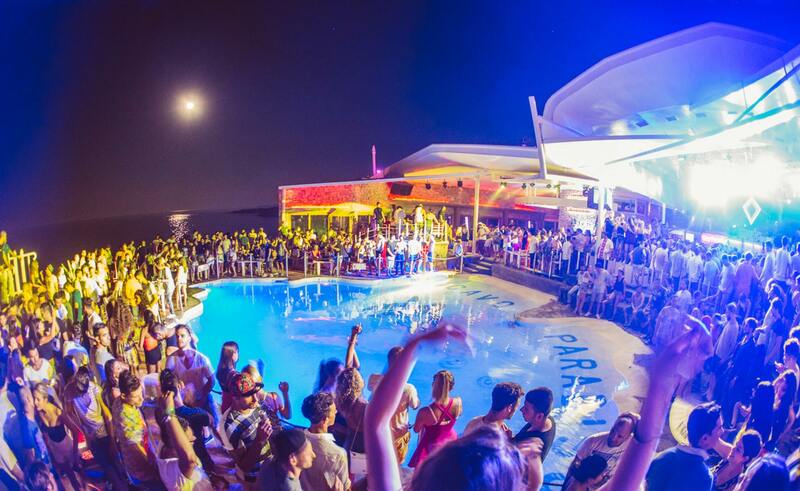 Paradise club Mykonos is the real nightclub experience. 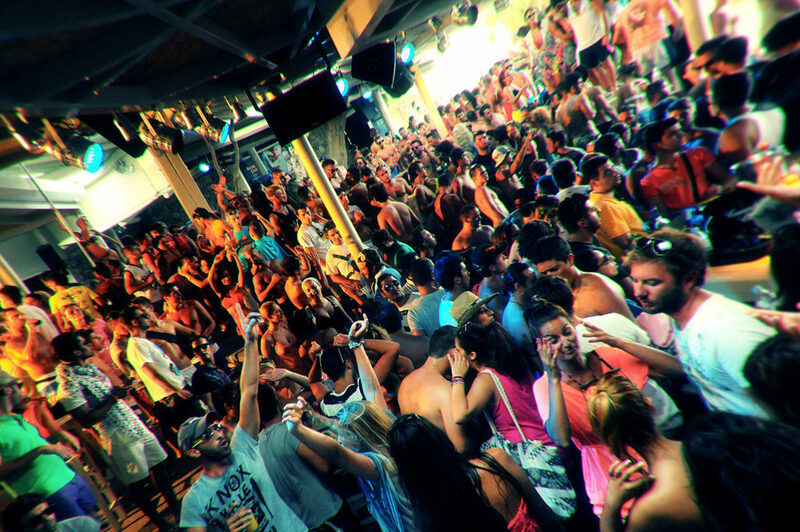 It brings in the biggest DJs from all over the world and throws one hell of a party. 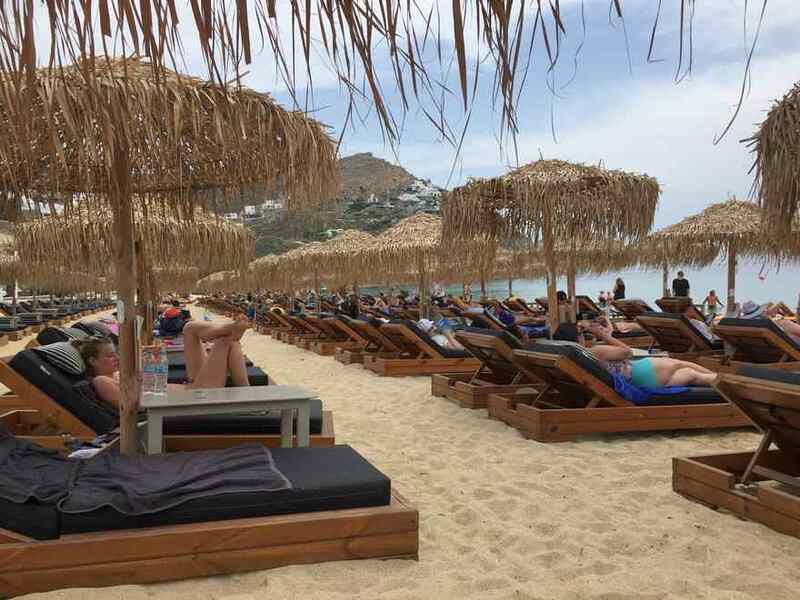 Located in Paradise beach, Tropicana Beach Bar takes this beach to the next level! 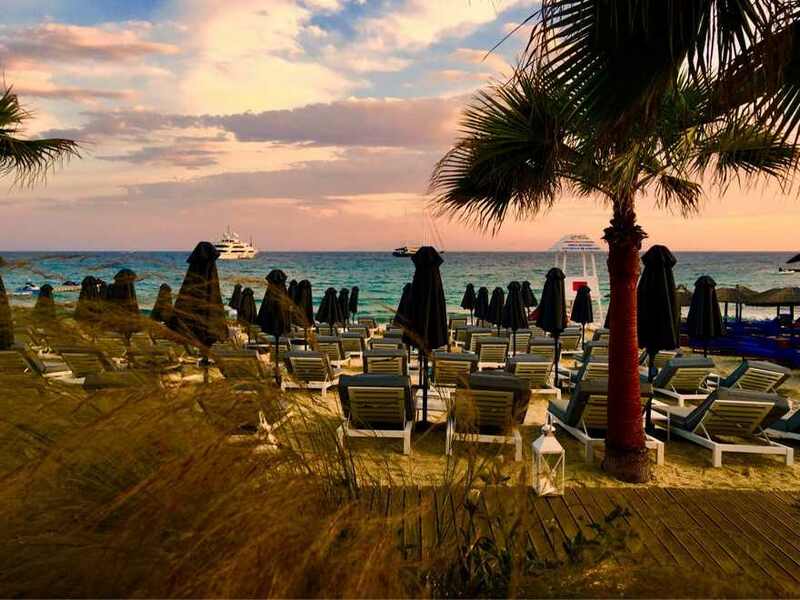 The party starts well before the sun sets and things really take off after sunset. 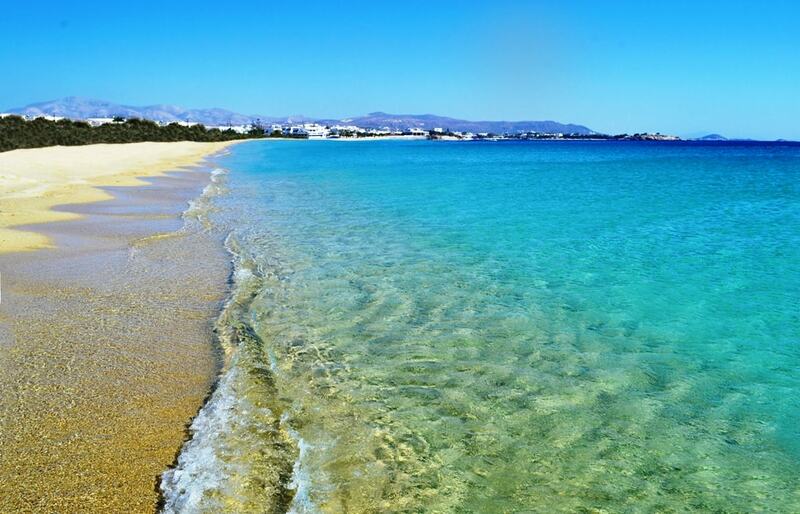 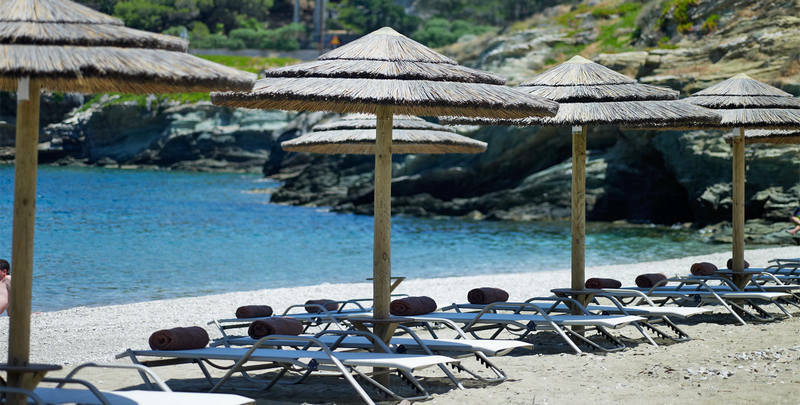 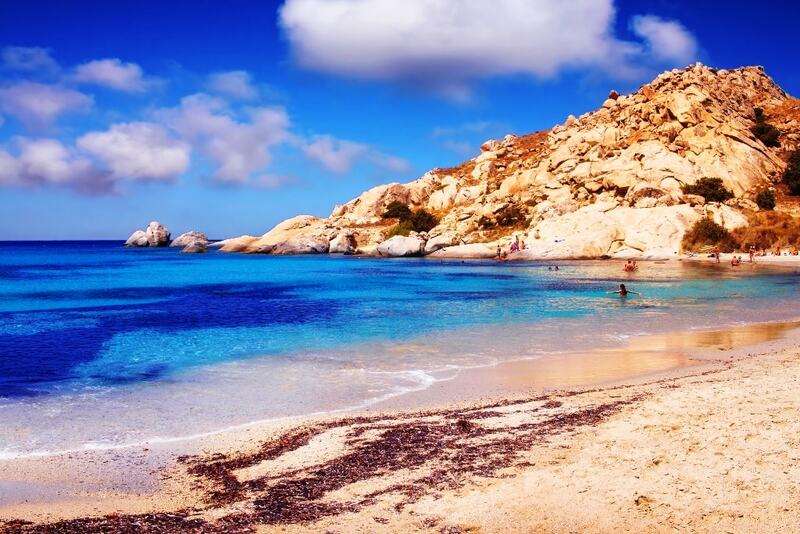 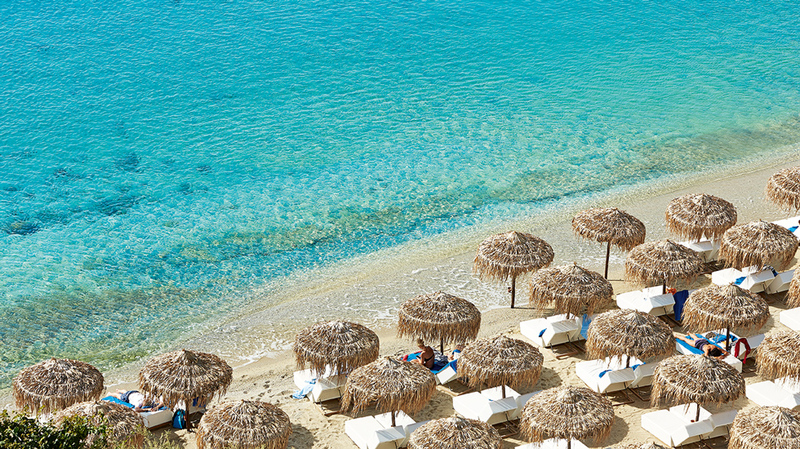 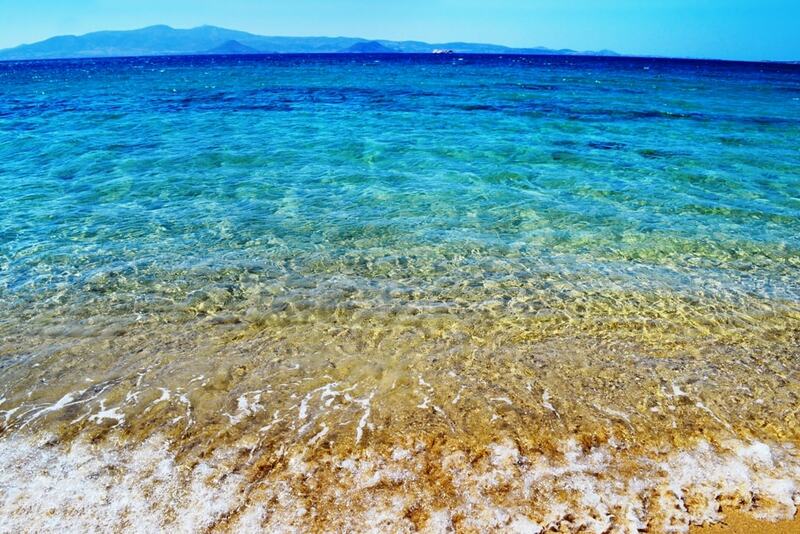 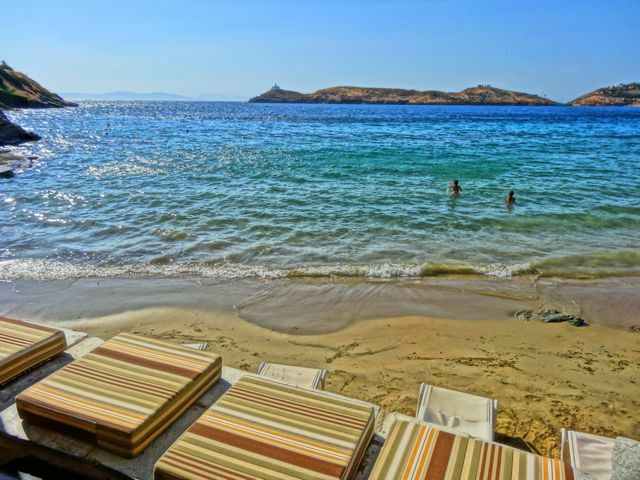 Tropicana is a place where you need to "open your mind", but it is definitely the ultimate beach party in Mykonos! 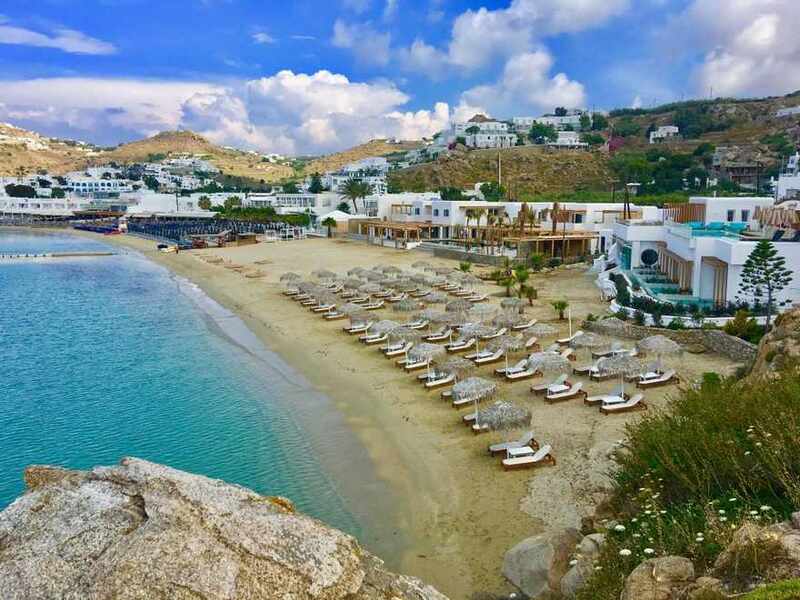 Cavo Paradiso has been the jewel in the Greek clubbing crown for over 20 years and maybe the best Mykonos Greece nightlife experience, bringing the best talent to Mykonos since 1993. 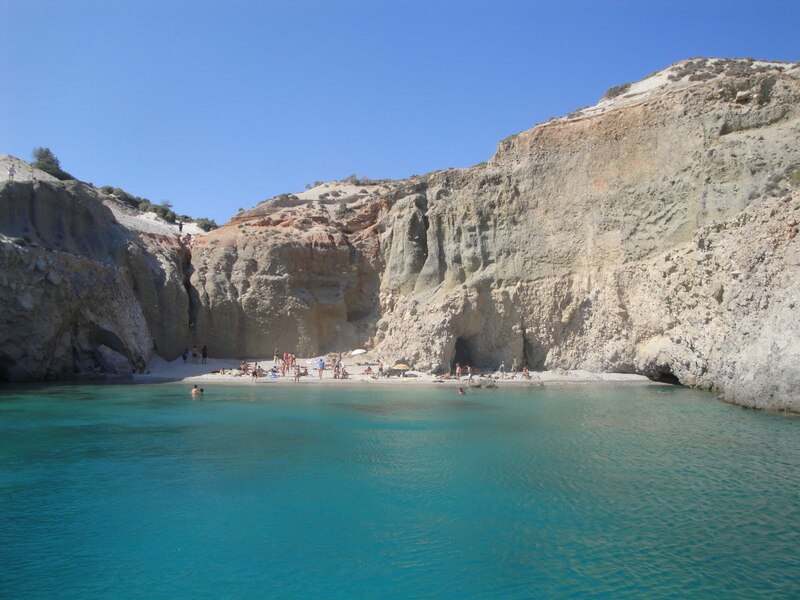 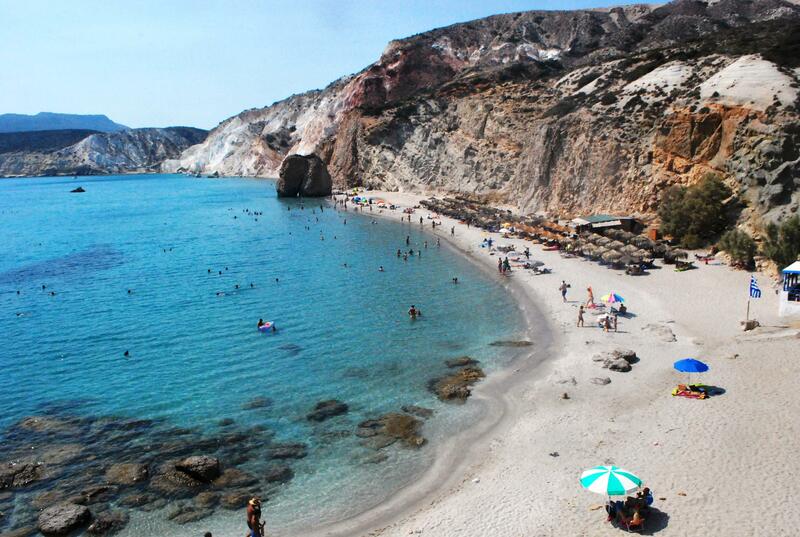 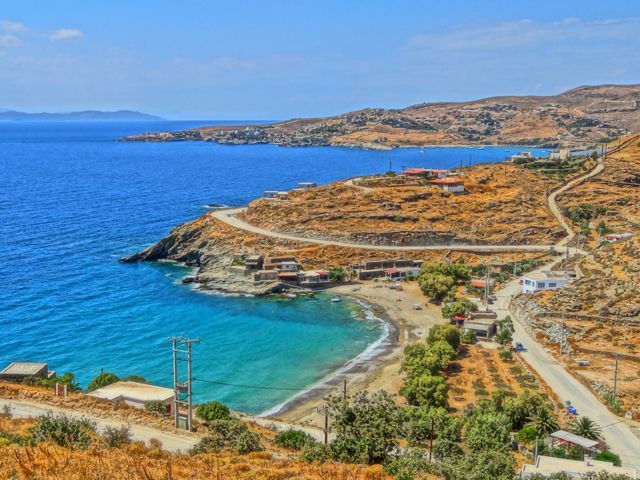 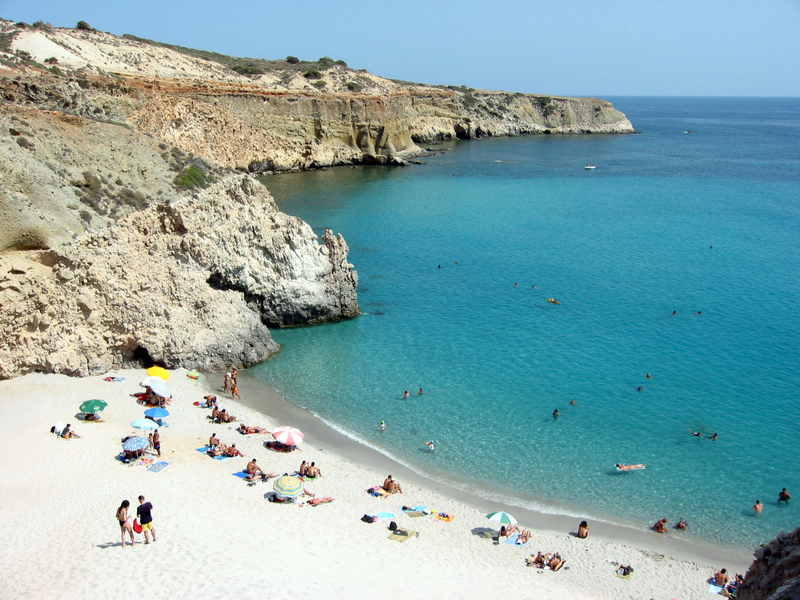 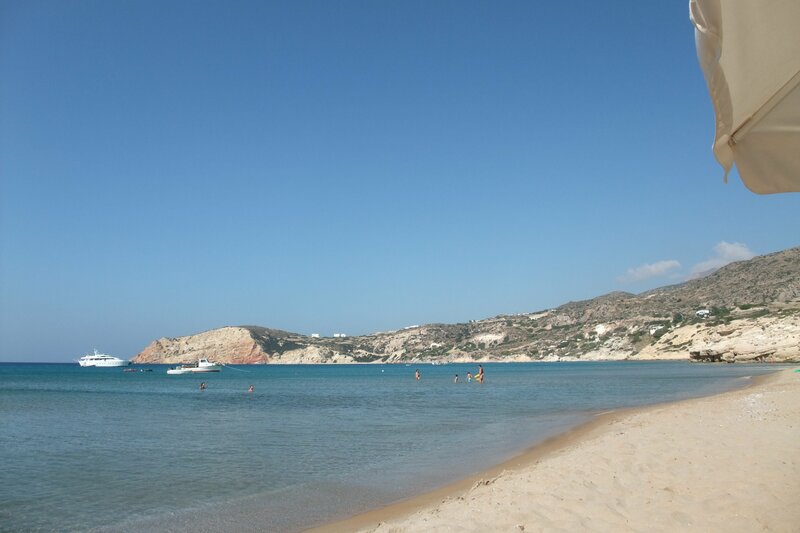 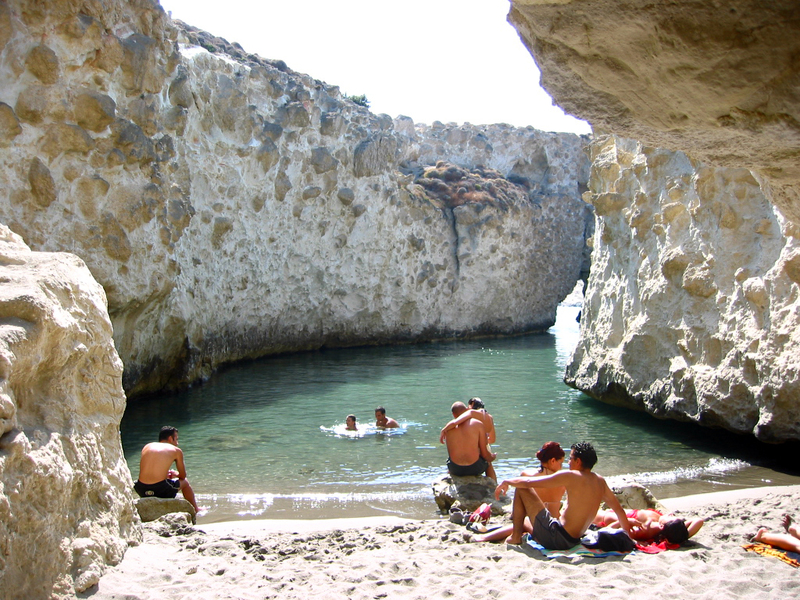 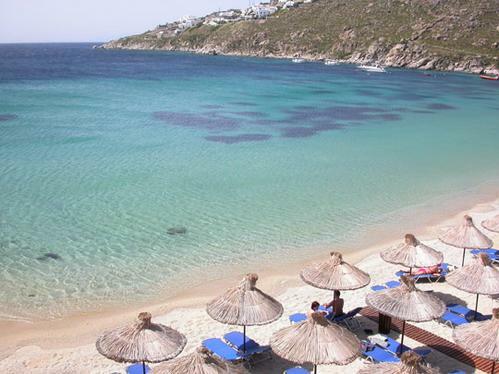 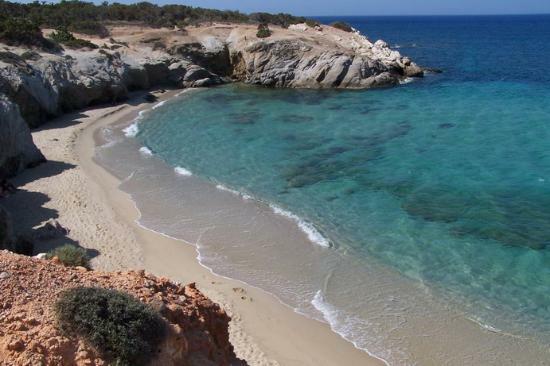 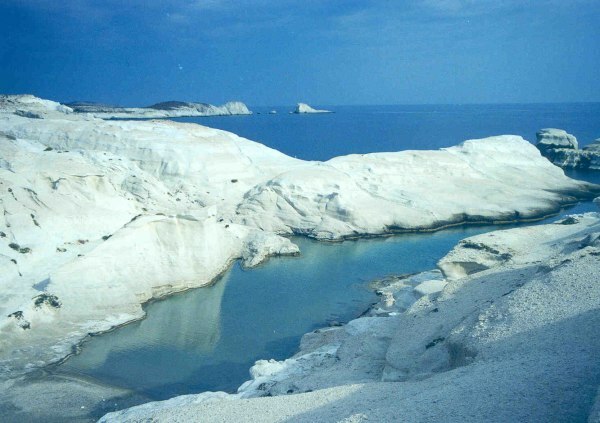 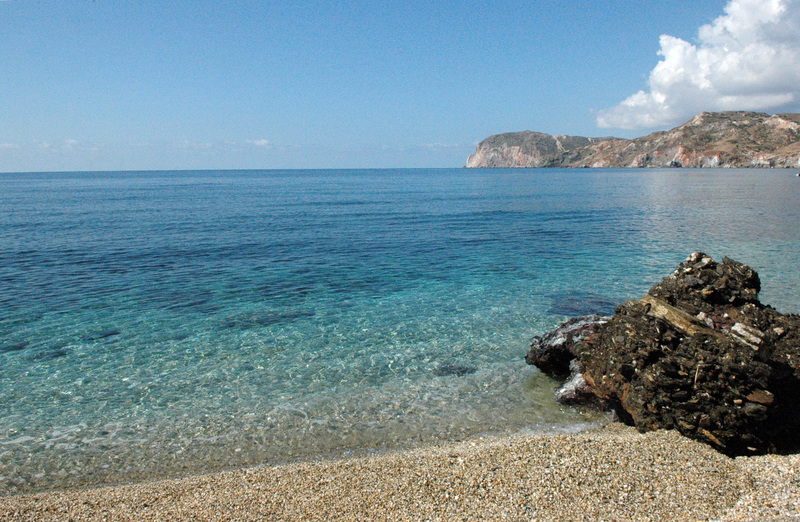 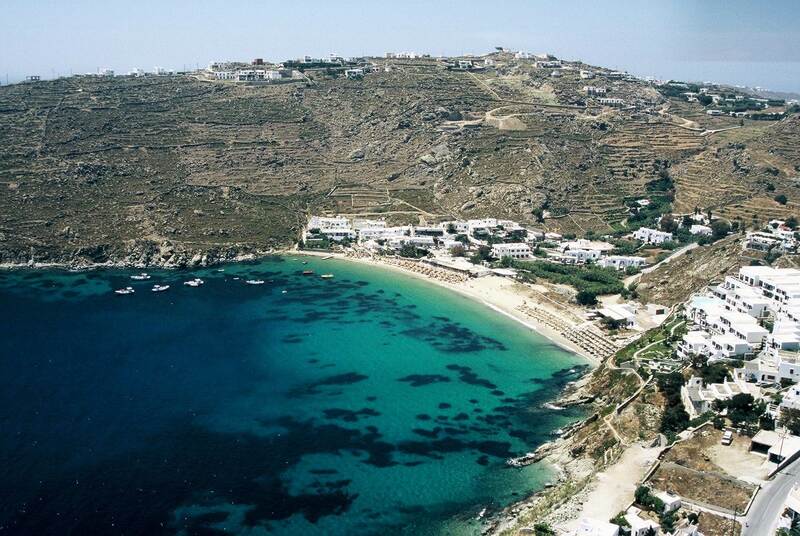 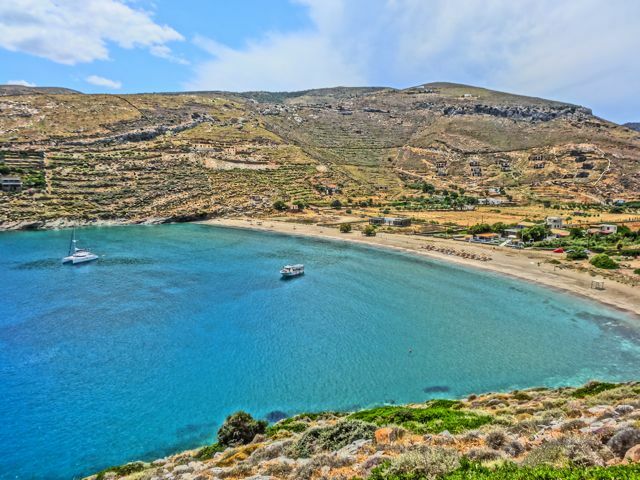 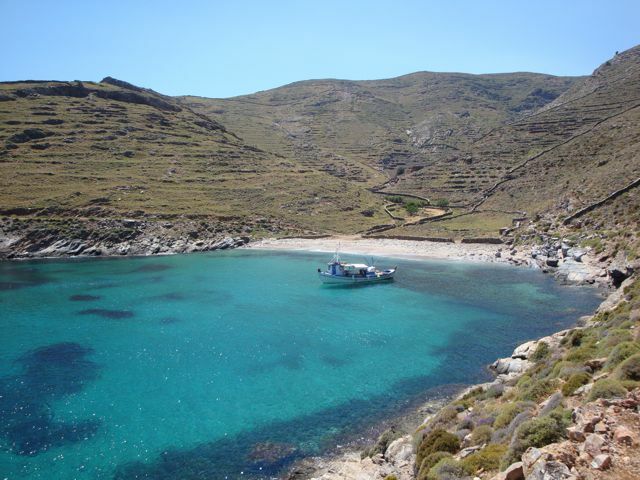 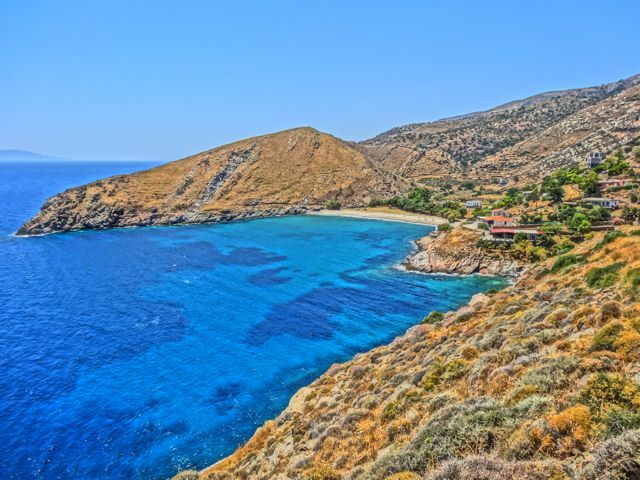 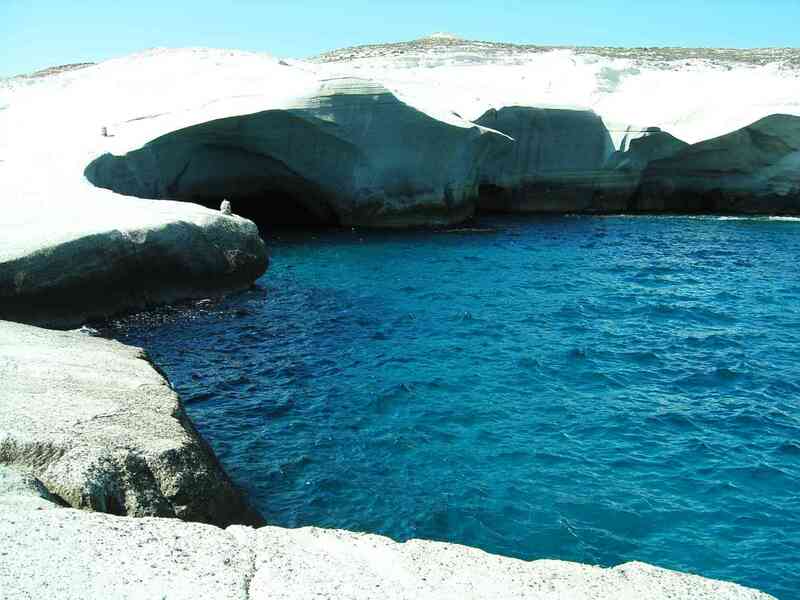 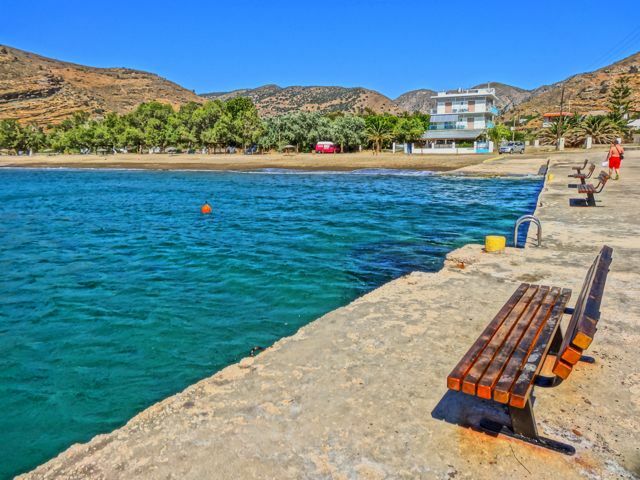 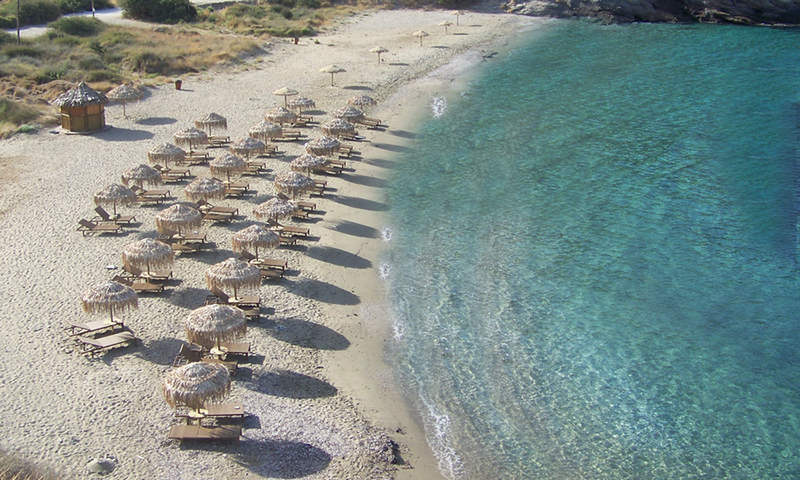 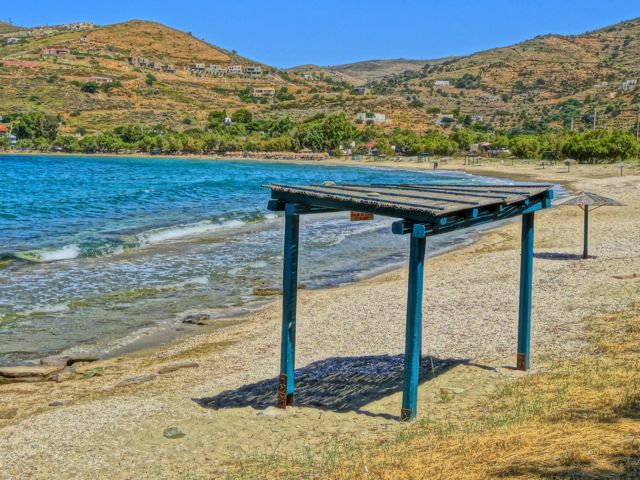 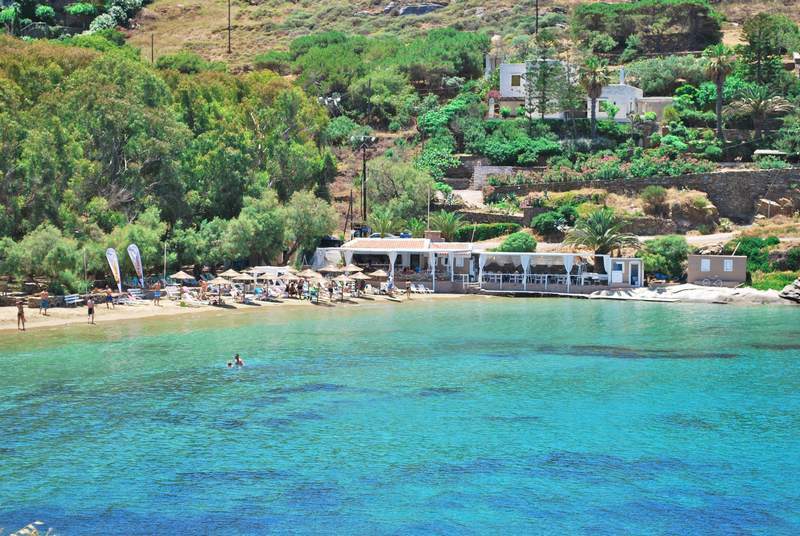 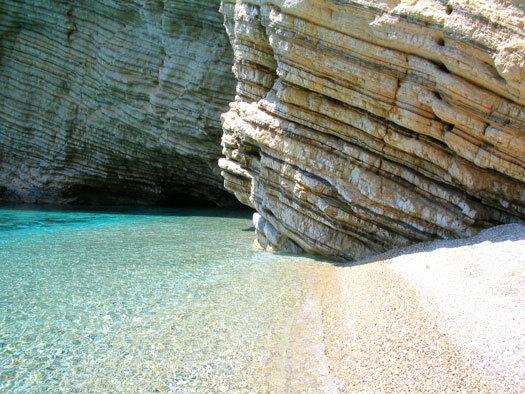 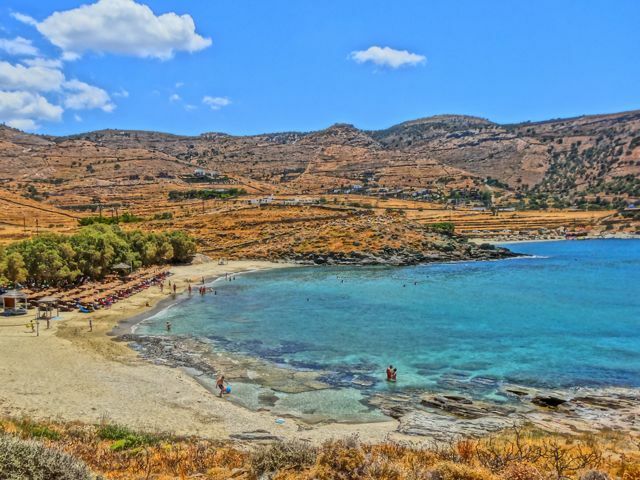 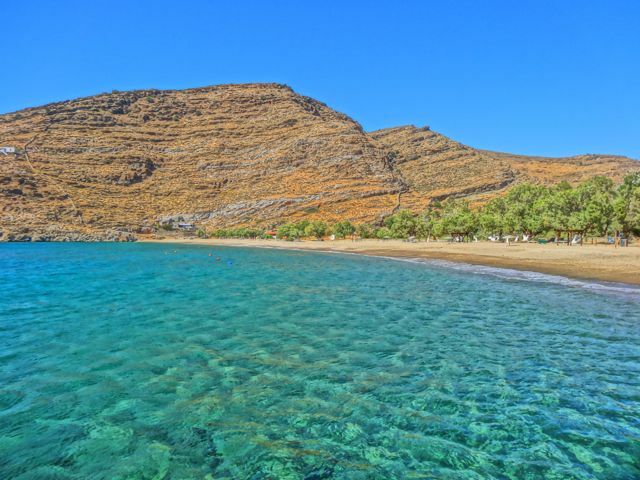 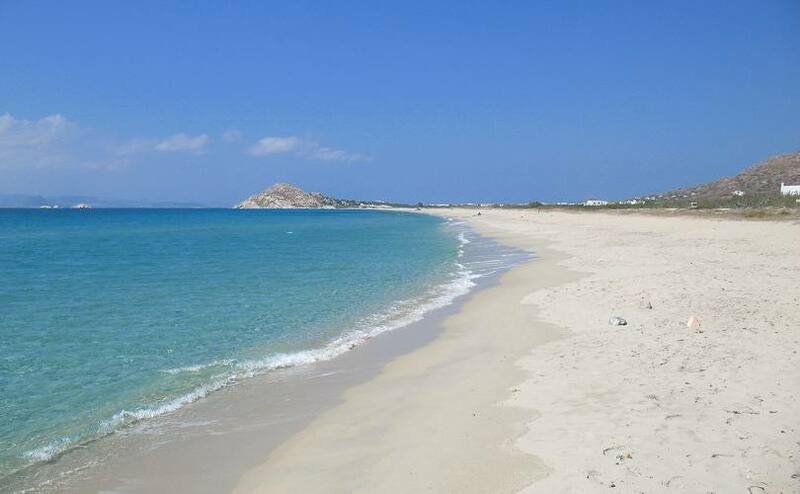 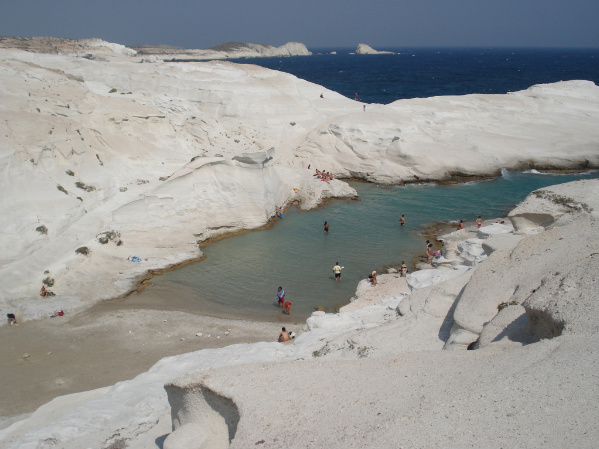 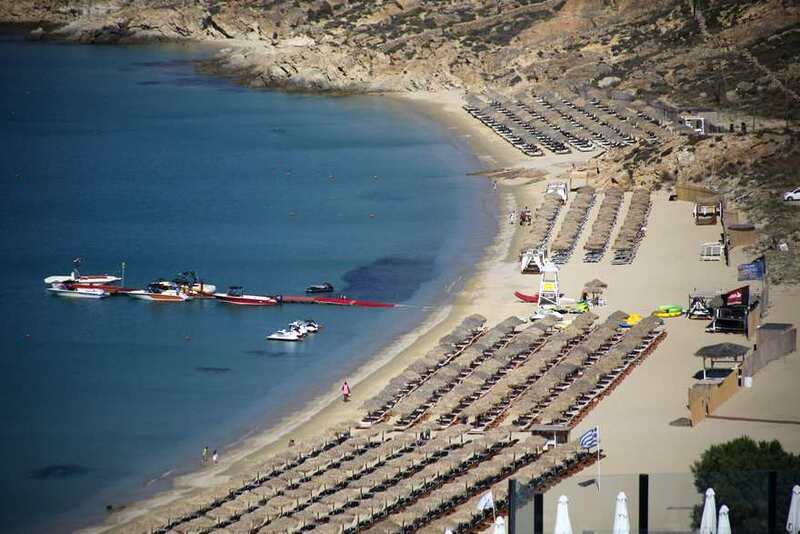 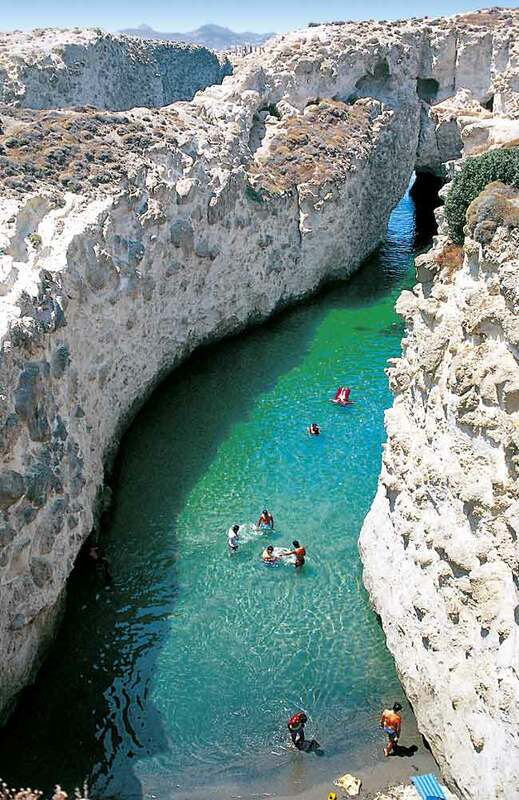 It is located by the edge of a 150 FT cliff, left at paradise beach, overlooking the Aegean sea.